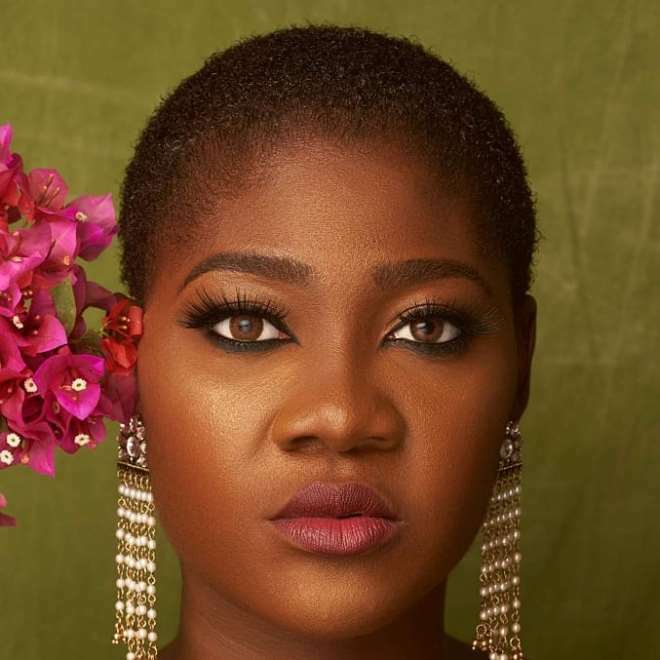 Nigerian talented actress Mercy Johnson-Okojie has started off this month with a new haircut. The curvaceous mother of three has left social media user in shock, especially her fans and followers, after she took to her official Instagram page to share a video of herself rocking the new look. In the video, the yummy mummy is seen showing off her new hairdo; a low cut with a side pattern. Not only is she pleased with this new look,but it alsot appears the actress couldn't wait to show it off to her social media family. The actress recently lost a whopping amount of weight after her third child. She has however created a new page where she shares all the secrets to her weightless journey with her fans.